When you think of touring New Zealand, cities like Wellington and Auckland may be on your list but you probably want to see the natural wonders and journey to Middle Earth. 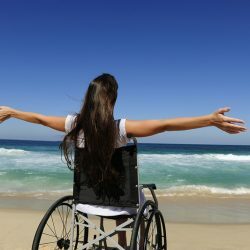 Travelling is exciting but can be challenging for those of us in wheelchairs. There are agencies in NZ that are devoted to providing wheelchair bound and mature travellers with as many opportunities for adventure and discovery in NZ as possible. Read more about this here. 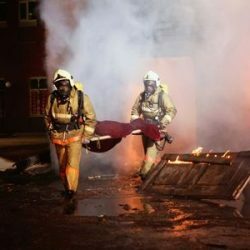 Organisations could take a closer look at disability equipment when planning and refurbishing their premises. 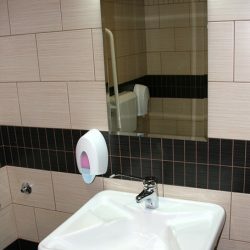 A seemingly ordinary fixture such a disability hand basin can speak volumes about how you value your employees, your customers and the community you serve. 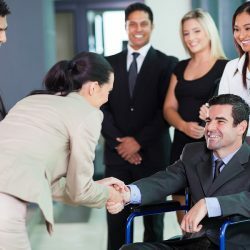 People who live with mobility issues have sharpened their practical problem solving skills and this can be applied to the workplace. Companies looking for talent can invest in simple disability-friendly facilities like hand basins as a way to attract a new skills pool. Read more about this issue here. New Zealand is clamping down on motorists who are taking advantage of the mobility-parking scheme. The mobility parking scheme allows people with mobility issues to park on metered or time-restricted parking areas, regular parking spaces, or mobility parking spaces for a longer period of time. 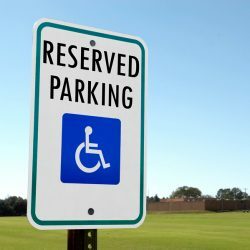 Disability parking permits have been a hot issue lately because of the many complaints received by CSS Disability Action regarding the use of designated spaces by people who are not eligible and who do not have the permit. Read more about the story here. One challenge for many businesses is creating a safer environment for people with disabilities. 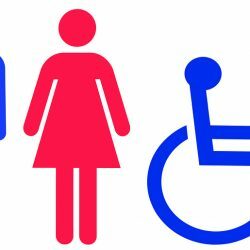 Here is how a disabled access bathroom can help. Read more about this issue here. New Zealand is at the forefront of pushing for the rights of disabled people through our many different disability laws. Thus protecting people against discrimination and recognising their contribution to society. Disability strategies have been strongly enforced in New Zealand so that people with disabilities can integrate more easily. To gain a better understanding of the laws protecting their rights, go here. 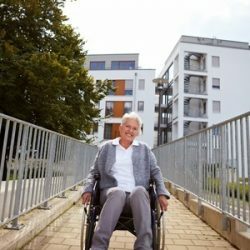 Disability access ramps provide convenience to those who use wheelchairs. They can be installed in your home and are especially useful for entranceways. 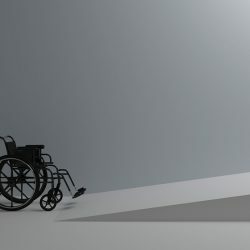 Are you thinking about installing a disability access ramp in your home? There are some considerations you should make before you get going. Read more here. 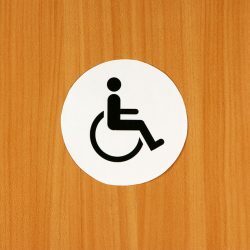 Automated disabled toilet doors alleviate the challenges a wheelchair or scooter bound disabled person faces when trying to use a public restroom. Automatic disabled door openers can be installed in homes just as easily as they can be in commercial or retail establishments. Find out how they provide safety, independence and privacy for all disabled people. There are many types and brands of walk-in baths on the market today with a variety of guarantees. We provide guidelines to help you choose the one that is right for you. How do you go about choosing the right walk-in bath for your needs or a loved one’s needs? We guide you through this important decision.